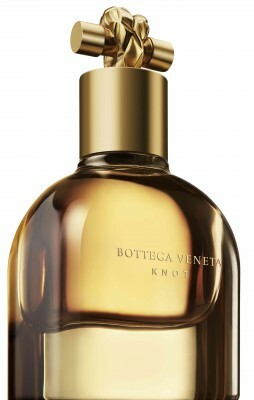 Since its launch last year, Bottega Veneta KNOT has become a huge success and once you smell it you will understand why. 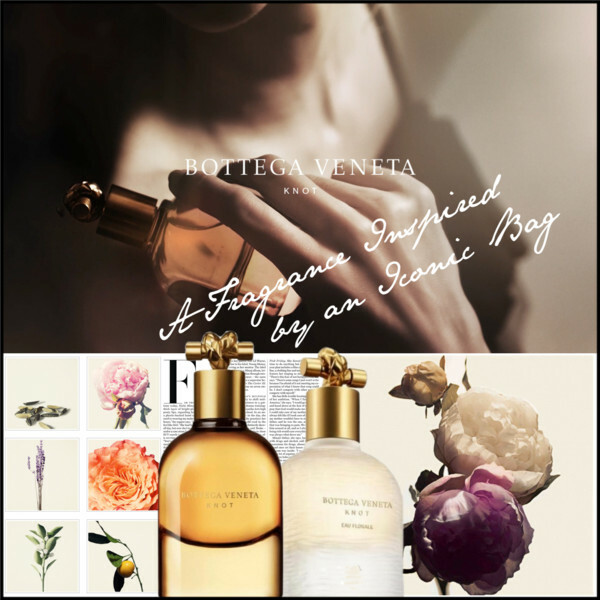 It is so airy and abounds in floral sparkling notes. After my first spritz, I have been hooked ever since. The name is an homage to the Italian brand’s beloved KNOT clutch and the cap of the bottle echoes the bag’s iconic knot-shaped closure. 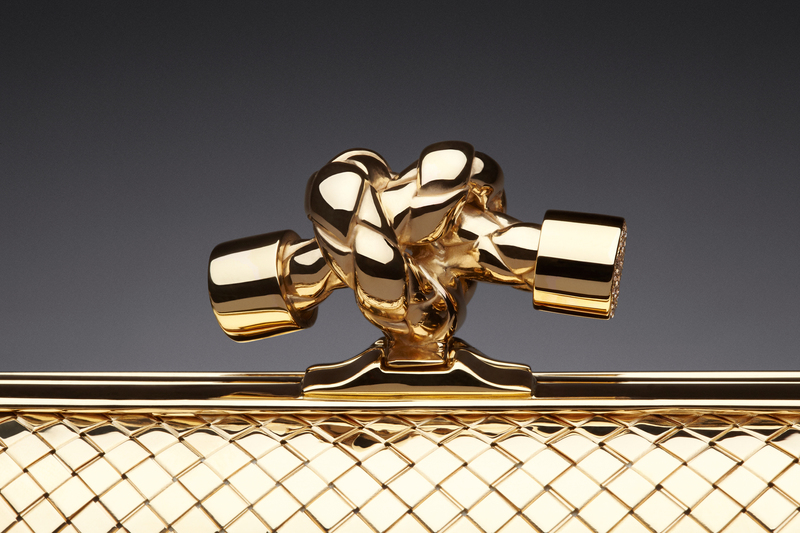 Being one of the brand’s signature pieces, it has been a «collector’s item» since its launch in 2001. 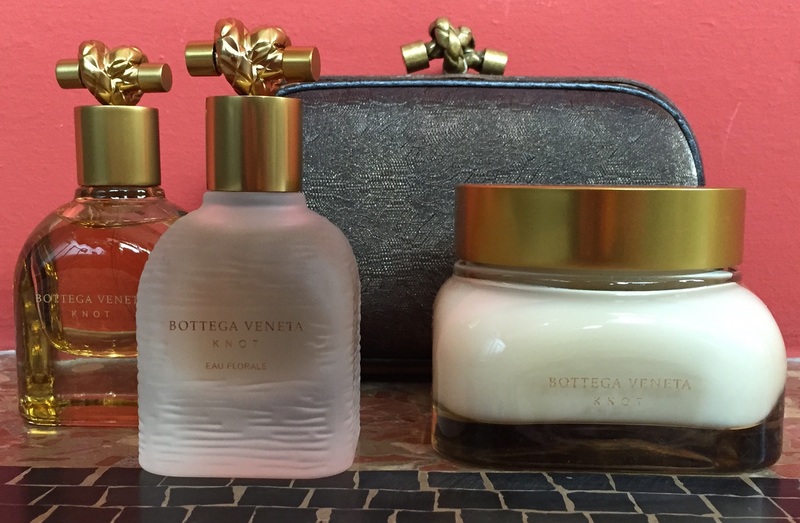 Bottega Veneta KNOT is inspired by the amazing fresh air of the Italian Riviera, the scent of flowers, such as peonies from the garden and clementine trees from the hills nearby and clean laundry whose scent comes through the open windows. As KNOT wears, you will explore the dry and crisp dimension of orange blossom that ends in a richer dimension thanks to tonka bean and musk. 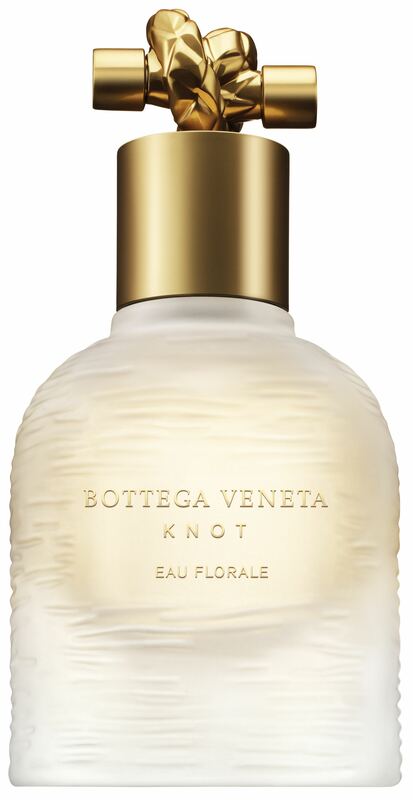 Great news is that there is a new flanker to be launched this month: Bottega Veneta KNOT EAU FLORALE that will be available now exclusively at Marionnaud. Eau de Parfum 50ml (CHF 140.00) and 75ml (CHF 165.00). 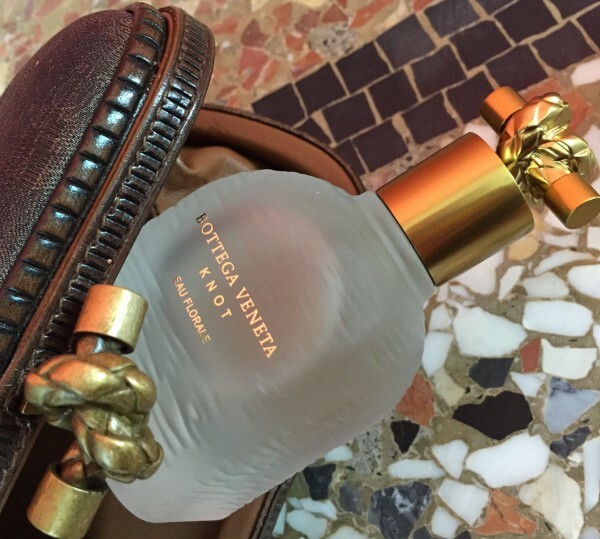 Personally speaking, Bottega Veneta KNOT EAU FLORALE is the perfect way to take a little bit of summer into fall. 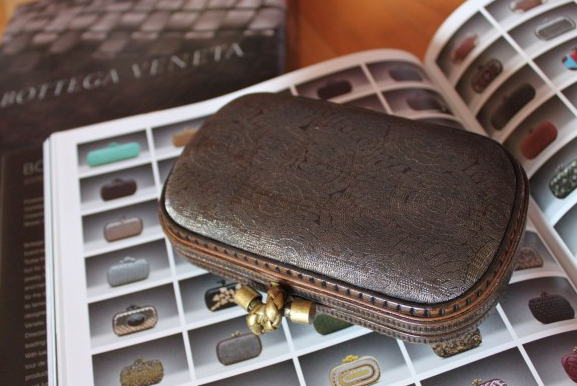 Steeped in the traditions of Italy’s master leather craftsmen and renowned for its extraordinary leather goods, Bottega Veneta stands for individuality and self-confidence, a philosophy expressed in its famous motto, “When your own initials are enough”, and of course in the highest quality materials. 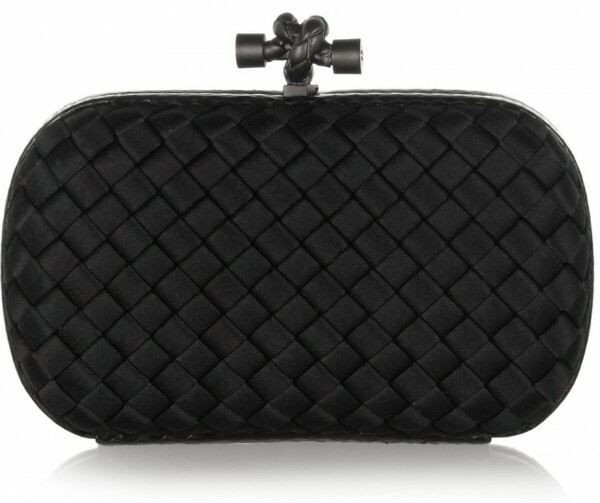 TO SHOP THE LATEST KNOT CLUTCHES, CLICK HERE PLEASE.